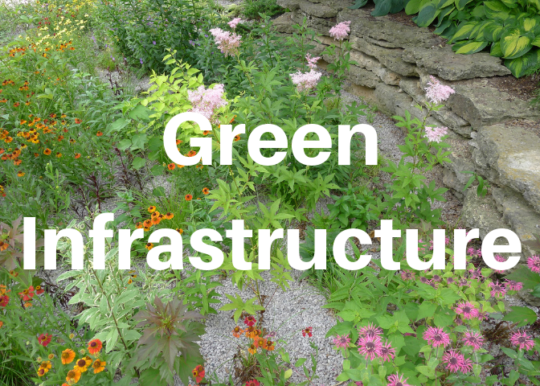 Green infrastructure is a trifecta, it: manages heavy rain and snow, improves water supplies, and enhances real estate development. Great news: the NJ Department of Environmental Protection is issuing new rules for stormwater management that mandate use of green infrastructure such as bioswales, rain gardens, pervious pavement, tree wells, etc. Learn about these elements of landscape architecture and how they enhance aesthetics, health, and safety from Marian Glenn, former Summit Environmental Commissioner, and President of the Trustees of the Rahway River Watershed Association. This free program is co-sponsored by GSWA and Summit Free Public Library.